Construction can be a rewarding and varied industry to work in. But it’s also one where pressures can be high, and people can be more likely than average to experience work-related stress and other mental health issues. For employees, it often hasn’t felt easy to come forward, mention that something’s wrong or ask a colleague to talk. But things are changing. More and more construction businesses are starting to see their staff’s mental health as a priority. And with plenty of help, information and training available, it’s easier than ever to put employee mental health and wellbeing at the heart of your organisation. We invited colleagues at Building Mental Health to put together this toolkit of resources to show you where to start and how to take things further. Train around one in 100 employees or subcontractors as a certified mental health first aider. The resources below have been specially selected to support these steps. Or, if you’re just starting out, they’ll give you a great introduction and some ways to make small changes straight away. A Tool Box Talk is a great way to deliver information on mental health and start conversations in your workplace. This is a complete presentation, including videos, that you can use for free. 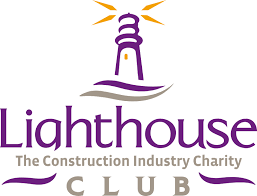 Building Mental Health has organised a programme of CITB-funded training across the UK to enable people to become Mental Health First Aid Instructors with a special focus on construction. A suite of web pages with tips and links to help address all sorts of mental health related subjects in construction: from working healthily to managing absence. 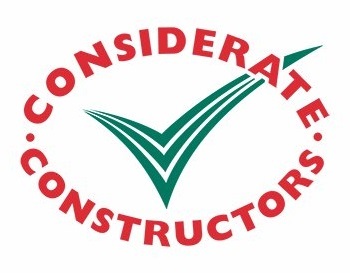 The Considerate Constructors Scheme's Spotlight on Mental Health has facts and figures, legal information and a regularly-updated library of examples of best practice in supporting mental health in construction.